Domestic courts are entrusted with the application of the European Convention on Human Rights (ECHR), as faithful trustees of the rights protected in the Convention. 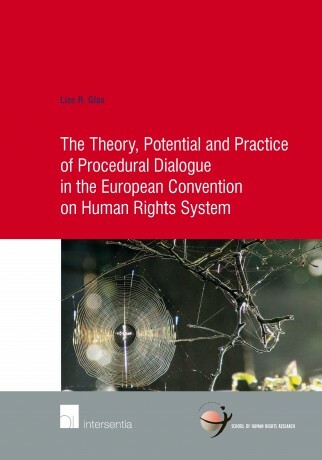 This book analyses the way in which the domestic courts in the United Kingdom, France, and Germany apply the ECHR and how, applying the Convention, they define their relationship with the European Court of Human Rights. 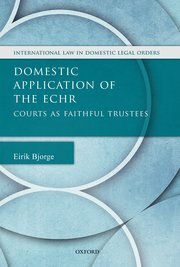 Contrary to what others have contended, the book argues that it is not true descriptively, nor desirable normatively, that the domestic courts approach the ECHR based upon friction and assertion of sovereignty vis-à-vis the European Court. The proper role played by the domestic courts, and the one which they have taken on them to perform in fact, is to apply the Convention in all good faith, building on the principles of the Convention as set out in the jurisprudence of the European Court. 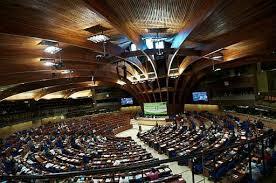 But if domestic courts are in a position to apply the ECHR in the first place, it is because the application of the Convention has been entrusted to them by the other organs of the municipal state; in certain cases municipal principles of the separation of powers have an important bearing on domestic interpretation and application of the Convention. 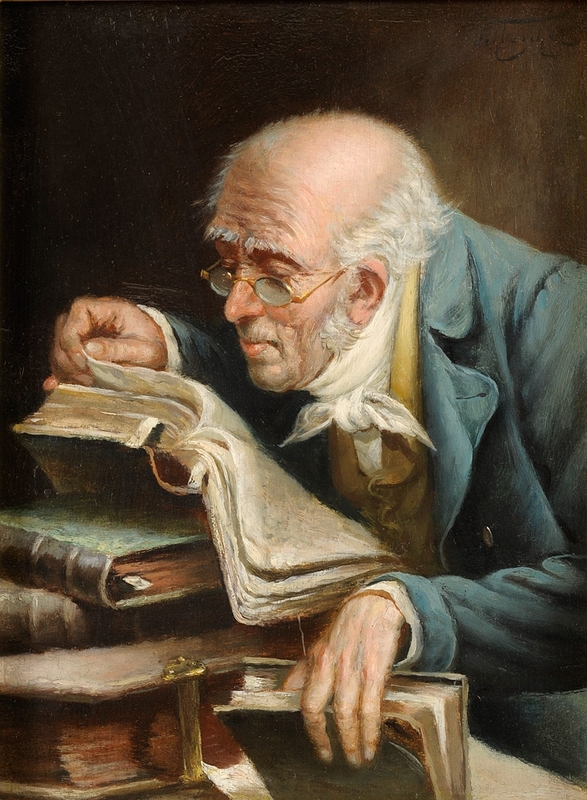 Domestic Application of the ECHR: Courts as Faithful Trustees shows that, through their faithful application of the ECHR, domestic courts can - and do - make a positive contribution to the development of the law of the Convention. * The Polish Government has published a volume, which is also available online here, entitled The Katyn Crime before the European Court of Human Rights. The volume compiles a whole series of relevant documents which formed the Polish contribution to the Janowiec and others v. Russia judgment before the European Court. 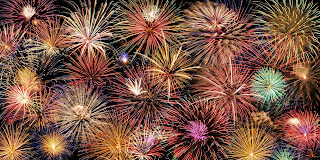 A very good 2016 to all the readers of this blog - may it be one in which human rights will be better respected than last year! * Paul Lemmens, 'The Contribution of the European Court of Human Rights to the Rule of Law', in: Geert De Baere and Jan Wouters (eds. ), The Contribution of International and Supranational Courts to the Rule of Law (Edward Elgar Publishing 2015). * Wladyslaw Józwicki, 'Protocol 16 to the ECHR: A Convenient Tool for Judicial Dialogue and Better Domestic Implementation of the Convention?' in: Elzbieta Kuzelewska, Dariusz Kloza, Izabela Krasnicka, Franciszek Strzyczkowski (eds. ), European Judicial Systems as a Challenge for Democracy (Intersentia 2015) pp. 183-209.